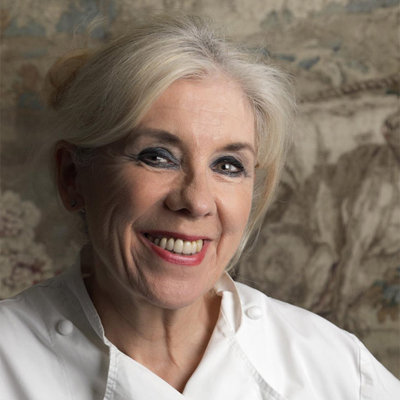 We are delighted to see that Frances Atkins – Michelin starred chef since 2003 and panellist at our event International Women’s Day – Pioneering Women In the Food Industry will be on Saturday Kitchen – 6th April 2019. Frances Atkins is one of very few female Michelin Starred Chefs in the UK. She has had her Michelin Star since 2003 at the award-winning The Yorke Arms. She was first awarded this prestigious accolade in 2003 and a Michelin star has been awarded to her every consecutive year since. Brought up in Ilkley, Frances attended Bradford School of Food Technology and after graduation she worked in Denmark and Scotland. Frances followed her passion cooking freelance, until she got enough money together to open her first much cherished Restaurant, Atkins in Great Missenden. For the past 21 years’, has established an international reputation for fine food and exceptional hospitality with her trusted team at The Yorke Arms in the Yorkshire Dales. Frances uncovered her amazing journey and some of the issued she felt are facing women in the food industry at our event on International Women’s Day. Also appearing on the same episode of Saturday Kitchen is the Michelin starred chef Paul Ainsworth, chef-patron at Paul Ainsworth at Number 6 in Padstow, Cornwall which was awarded a Michelin star in 2013. 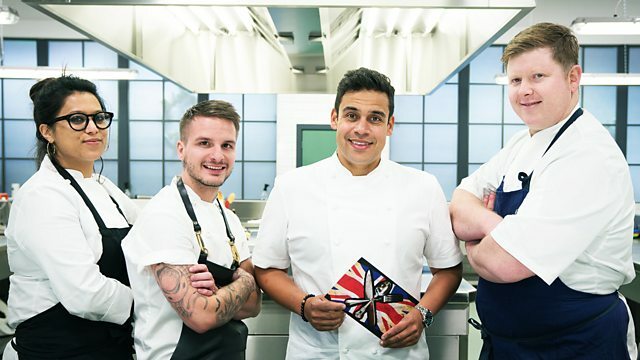 Paul was a judge for the Central region of Great British Menu this week where he gave Women in the Food Industry panellist Sabrina Gidda the highest mark possible for her fish course – Brimful of Asha – which he called perfection. In 2011 Paul himself appeared on the BBC2 TV series The Great British Menu where he competed against some of the nation’s top chefs. Not only did he win the regional heats representing the South West, but his dessert ‘A Taste of the Fairground’ was chosen by the judges to be served to 100 guests at the final banquet. Paul also owns Rojanos in the Square and took over the beautiful The Padstow Townhouse in June 2014 which he, his wife Emma and their good friend and interior designer Eve Cullen-Cornes restored into an amazing six suite guesthouse in Padstow. 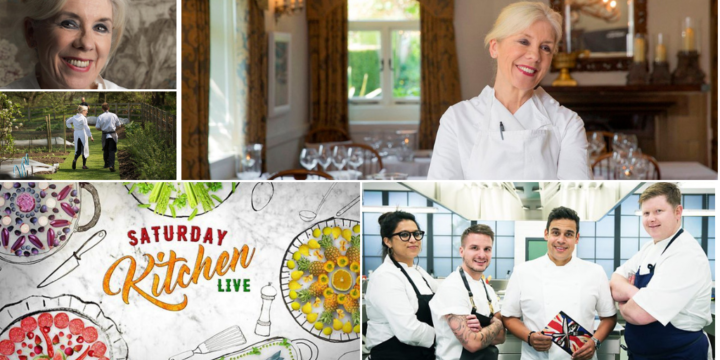 You can see the Michelin starred Frances Atkins and Paul Ainsworth on Saturday Kitchen on BBC One at 10am on 6th April 2019. Amanda Ross CEO and Founder of Cactus TV has been producing Saturday Kitchen since 2006 was recently named in CODE’s list of 100 Most Influential Women in Hospitality. We hope to be interviewing Amanda and the mainly female team behind this cult Saturday morning show in the coming weeks. Watch this space.